There is no dearth of chicken lovers in this world. Maybe that is why we have so many delicious preparations in chicken. Take a sandwich, burger, broth or a salad; you know that only a few juicy and tender chunks or pieces of chicken can turn the fate of the dish around. Basically for us, ‘chicken + anything’ is a winner combination that has us rooting all the way. So here we are with 6 ingenious ways, in which you can have chicken in breakfast, lunch and dinner! Kickstart your morning on a delicious note with this amazing chicken sandwich. Toasted bread with tender chunks of chicken, chilly onion and a yummy creamy avocado spread, your mornings can’t get better than this. 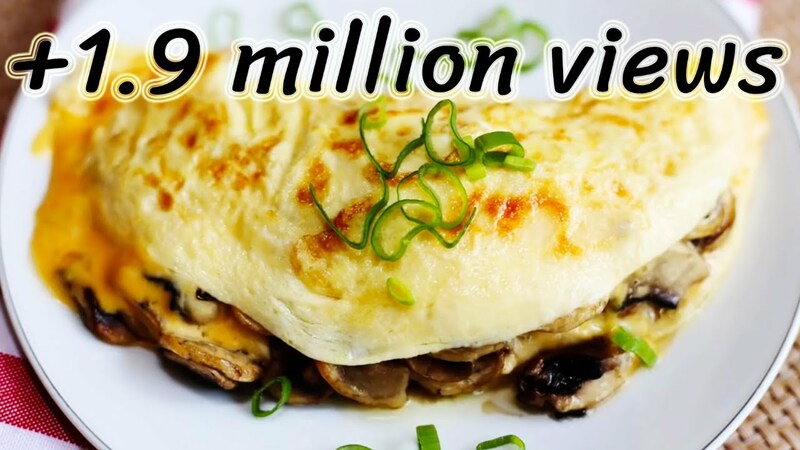 This loaded egg-white omelette stuffed with yummy chicken filling and sautéed mushrooms is the ultimate answer to all your chicken cravings. This delicious porridge is the perfect health meets taste combination. High on proteins and fiber, the delicious porridge will not only keep you full till lunch but also keep hunger pangs at bay. Never underestimate the power of a nice and wholesome lunch. It can turn around a very dull day into a really happy one. 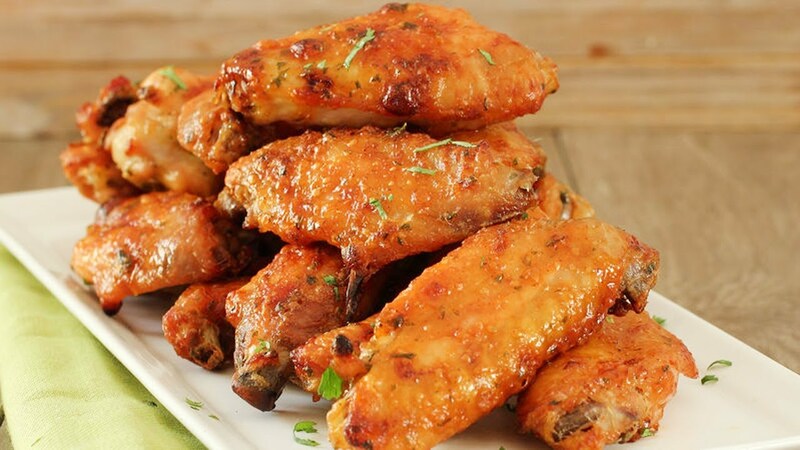 And if it is loaded with juicy pieces of chicken, the happier it gets. Don’t you think? India’s love affair with biryani can be witnessed in the many regional variations of biryani. Almost every variation has added its own local taste and modifications to the all-time favourite one-pot dish. Chicken dum biryani is a speciality mastered in the courts of Mughals. Rice, chicken and mix of special aromatic spices are cooked in a ‘handi’. The lid is then sealed with flour and cooked on low heat. The steam helps to cook the food and imparts a smoky flavour to the biryani. This salad with tender bites of chicken is perfect for all the health conscious people out there! Made with the wholesome penne pasta base and topped with Parmesan, this salad makes for a quick and easy lunch meal. The soothing and refreshing soup is made with the goodness of chicken, coriander and lime. The warm and fuzzy soup is the best option for those who have had a heavy breakfast and are just planning go light for lunch. Repeat after us: ‘Winner, winner, chicken dinner!’ and gorge into these lip-smacking recipes right away. A nation favourite and a global phenomenon. When in late 1940’s, Kundan Lal tried saving his left-over tandoori chicken in the tomato and yogurt based paste, he himself didn’t know that he is paving way for a dish that will take the world by storm. 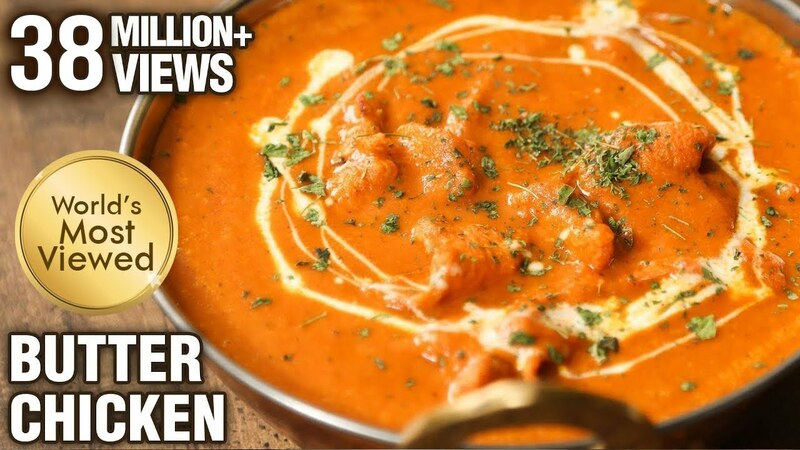 The butter chicken is hands down one of India’s all-time favourite chicken preparations and a hot seller of all north-Indian restaurants across the country. Try making the classic dish at home with this delicious recipe. 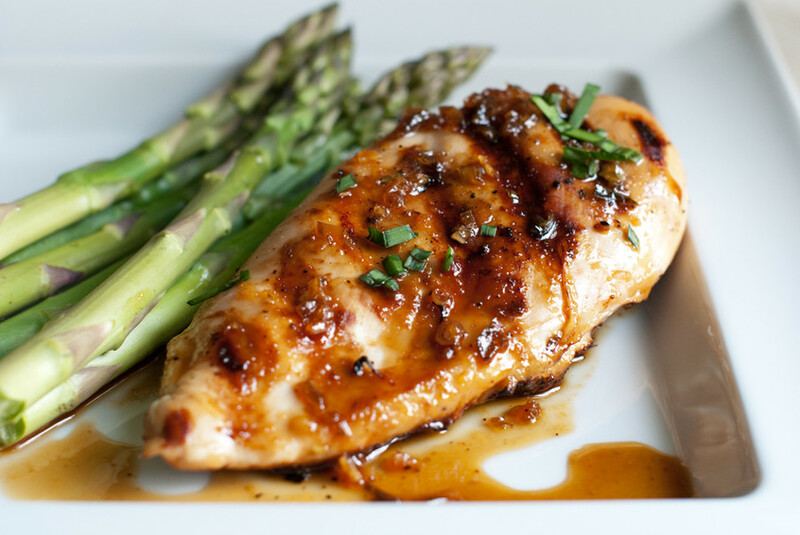 Make the most of chicken’s lean protein with this grilled and eclectic preparation. Chicken marinated in honey, thyme, lemon and served with crisp asparagus and potatoes is an absolute treat to the palate. 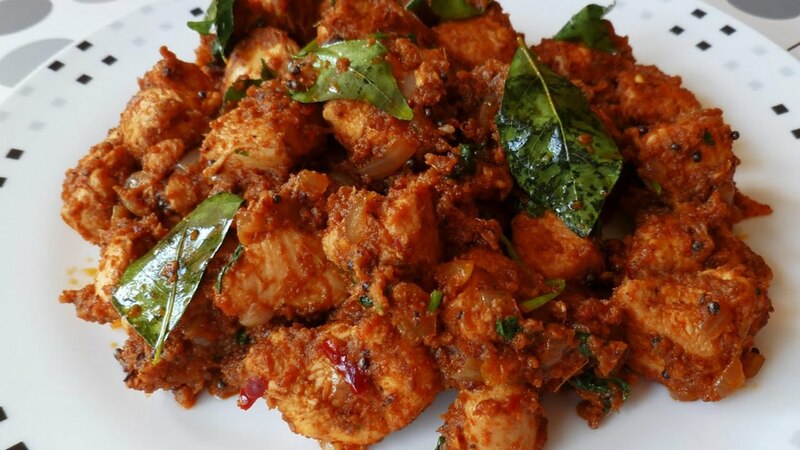 The Mangalorean speciality, Chicken Sukka is dry and spicy preparation which is a hit along the Konkan coastline. Packed with the goodness of chicken, a fiery mix of spices and grated fresh coconut, this recipe is a party-starter. So all the chicken lovers in the house, get ready to don your aprons because we can see you slurping already!